The Adjusters Group, LLC team includes Licensed and Bonded Public Adjusters, seasoned construction professionals, and legal experts. 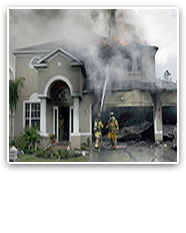 We offer you our expertise in preparing your commercial claim, and we act on your behalf with the insurance company. Our goal is to get your business the best settlement possible, and let you get back to business. 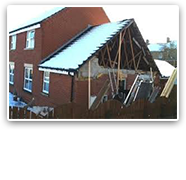 We are experienced in assessing a variety of commercial property Damages for different size businesses. No claim you have is too large or small for TAG to handle. Business Interruption Your business needs Business Interruption Insurance to cover lost profits during the time is takes to recover your from commercial Damages.Commercial Property Insurance only covers the physical Damages to your business Let TAG help your business!